Grants are offered for each eligible applicant enrolling in the following school year. There are no limits for families with multiple students. 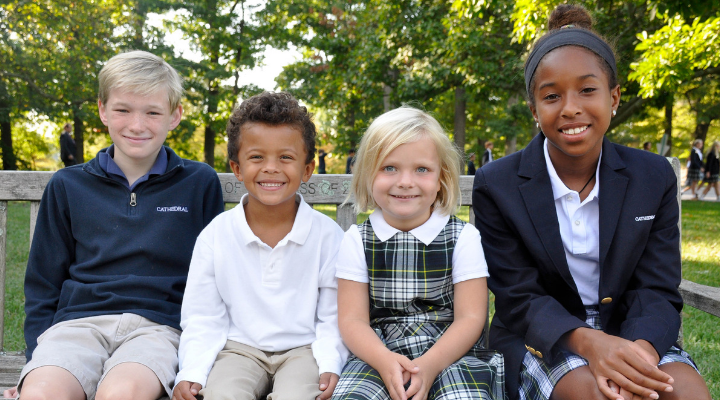 For more information call Fiona Diemer, Director of Admissions, at 410-464-4117.